The Quilt Study Group of NSW have published their series of talks for 2016. Please put these dates in your diary. 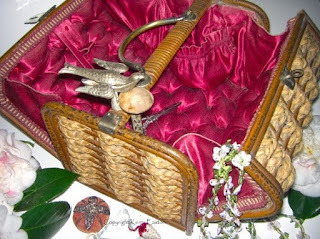 Kerry Easton from The Needlework Tool Collectors Society of Australia will give the first talk for 2016. She will display some of the needlework tools that we all take for granted and are of special interest to quilters. The talk will be at 2pm on the 13th February 2016 at The Glover Cottages in The Rocks. For the 2nd talk of the year Rhonda Pearce, who owned Post Office Patchwork at Glenbrook for many years, will talk to us. 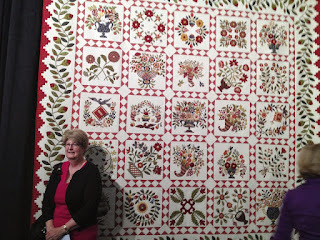 She has made and designed many award-winning quilts, including the famous “Insanity Quilt” exhibited at the 2007 Sydney Quilt Show, and “Baltimore Classic” which won 1st prize in the traditional appliqué section at Houston in 2013. We will hear how she designed them, the steps involved and details of the particular techniques she used. This talk will be at 2pm on the 30th April 2016 at The Glover Cottages in The Rocks. The 3rd talk will be given by Megan Martin, Head of Collections and Access, at the Sydney Living Museums on Macquarie Street, Sydney CBD. 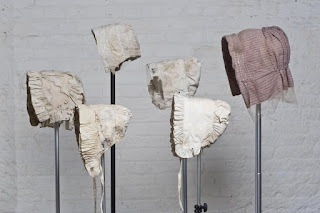 Starting at 10am on the 21st of July she will talk to us about the identification of the textiles they found between 1979 and 1981 in the under floor deposits at the Hyde Park Barracks. The talk, “What colour was that girl’s dress? 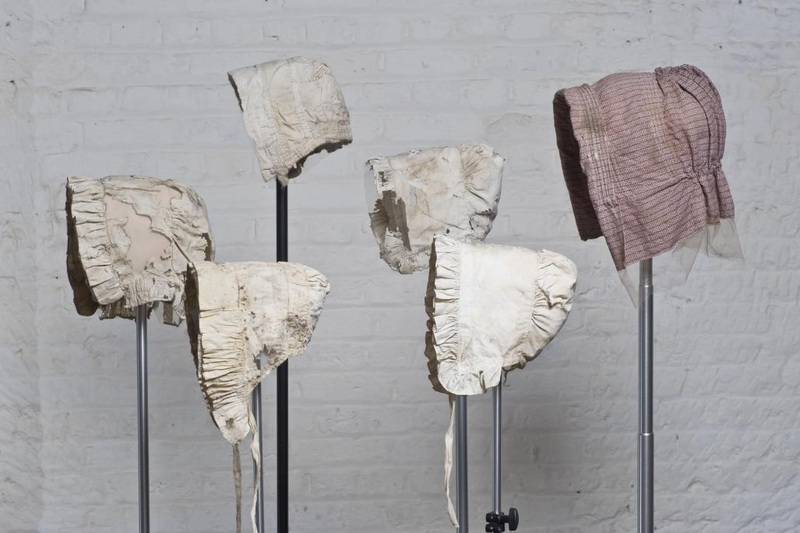 The archaeological evidence of fabrics from Hyde Park Barracks”, will be followed by a tour of their new exhibit ‘Female Immigration Depot 1848-1886’ at the Barracks. Numbers for the tour are strictly limited to 15 people who are members of the Guild. 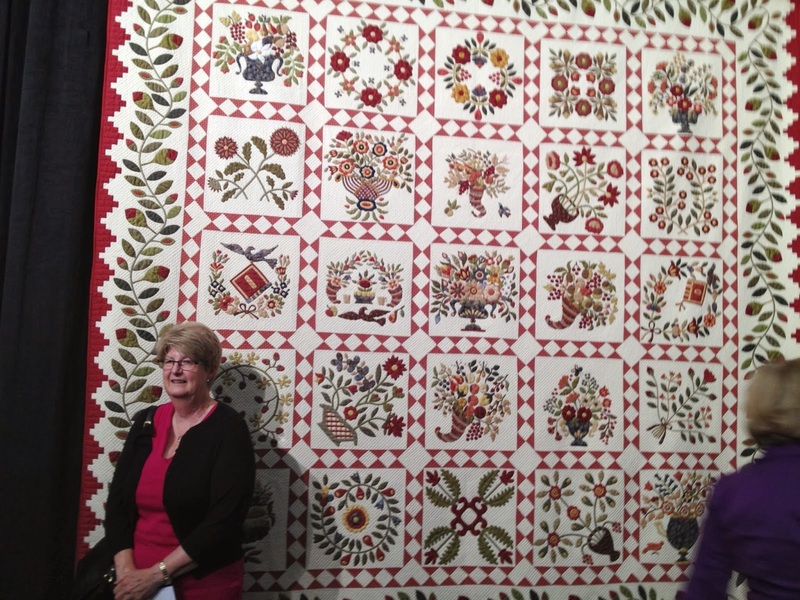 Please contact the Quilters' Guild of NSW Office to secure your place for the talk and tour. Please note: access to two of the floors at the Barracks building is by staircase only. The last talk for the year will be held at 2pm on the 12th of November 2016 back at The Glover Cottages. 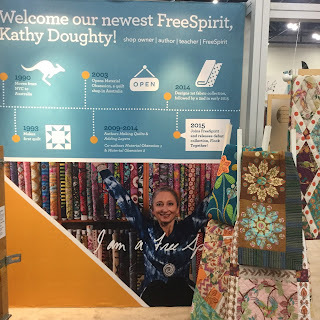 Kathy Doughty, who is well known to Guild members as a maker and designer of quilts, a judge at quilt shows, a quilt shop owner and writer of quilting books, has also designed three ranges of quilting fabrics - “Trail Blazing”, “Flock Together” and “A Wandering Mind”. She will talk to us about why she produced her own fabric ranges, the steps involved and her experience of dealing with this aspect of the quilt industry. Anyone who is interested in quilting and quilt history is welcome to come along to The Quilt Study Group of NSW talks. The Glover Cottages is a beautiful light-filled venue for the talks and it is an easy walk from either Wynyard or Circular Quay train stations. Afternoon tea is provided and the talks start at 2pm. Check the Quilt NSW’s website or the latest Template Newsletter issue for more details.